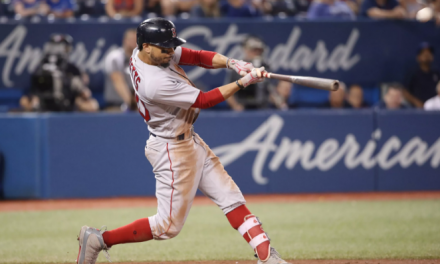 Tuesday was the highly anticipated end to the Sox’s losing streak, as Eduardo Nunez grounded out to a double play to allow JD Martinez to score the winning run. The tight 8-7 win was tough to watch, as the Sox bullpen was seemingly falling apart. The Red Sox led 4-1 in the 8th when Matt Barnes came to the mound. He proceeded to give up 4 runs, giving he Marlins a 5-4 lead. Heath Hembree entered and gave up one more run before the inning was over. 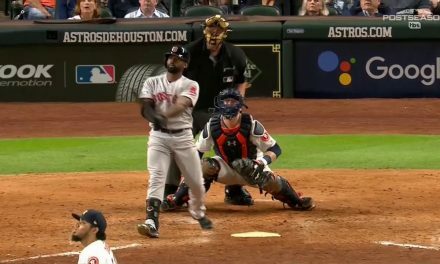 The Sox were quick to tie the game up after Jackie Bradley Jr’s patient at bat. Craig Kimbrel(2.55 ERA) was next up out of the bullpen, and he let up back to back walks and a single by Magneuris Sierra to a knot it up at 7. 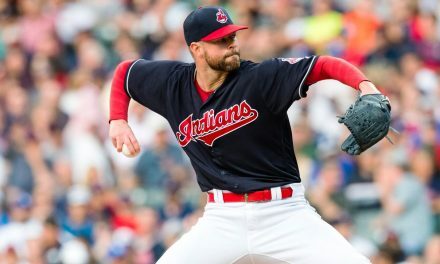 Tuesday showed that the bullpen needs work and the team looked forward to having David Price(14-6, 3.50 ERA) take the mound Wednesday night. “It was pretty amazing that we were able to pull out a win tonight, winning’s a lot more fun than losing.” – Jackie Bradley Jr.
Fenway Park felt as though the Sox were playing in Miami last night. 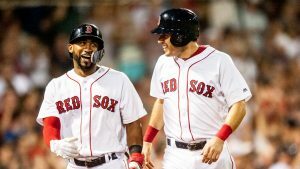 With the heat on full blast, the Red Sox came out with a win over the Marlins 14-6. The seventh inning seemed as though it was straight out of a history book. 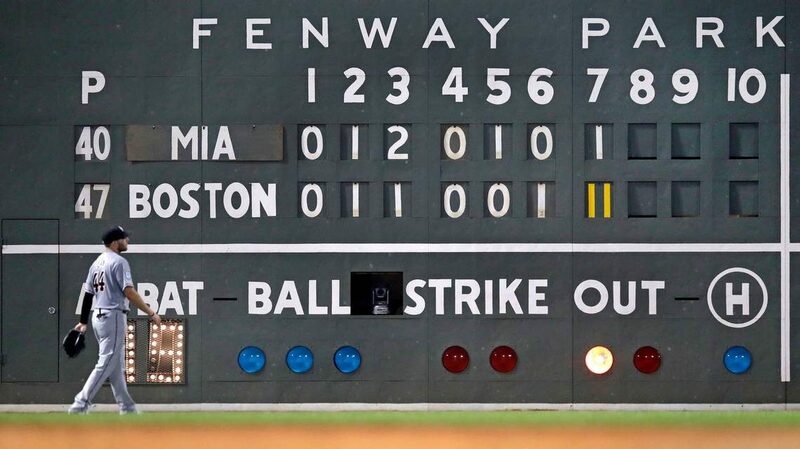 The last time that the Red Sox had an inning like last night was in 2003 against the Miami Marlins. In the 2nd inning Mookie Betts finally hit a home run, after a dry past couple of games. David Price was taken out in the 3rd after getting hit, bringing in Hector Velasquez. The Sox went into the 7th trailing 5-3, but picked up a whopping 11 hits in the inning. Eduardo Nunez has been hot at the bat and continued to do so on Wednesday. Going through the lineup, Benintendi got the first out, and hit into a double play after a sacrifice bunt in the latter part of the inning. 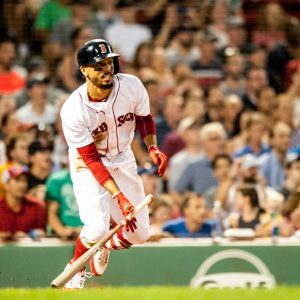 Mookie Betts ended the night a triple shy of another cycle, proving why he is the AL MVP leader. The Red Sox will travel to Chicago for a 4 game series against the White Sox. Porcello, Eovaldi, Rodriguez, and Johnson will be the starting pitchers for the Red Sox. Eduardo Rodriguez will make his first start after being on the DL and rehabbing in the minors.